Please join us in helping children in our region reach their full potential.Donate Now! Equip a grade with Science Technology Engineering & Math (STEM) project supplies. Equip an entire Horizons grade with musical instruments and art supplies. 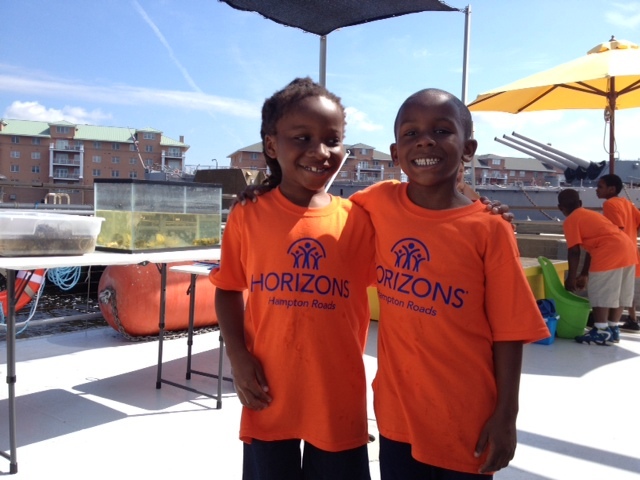 Enrich the life of one child with Tuition to the Horizons program. Support the Reading Program at one location. Give a life-saving skill. 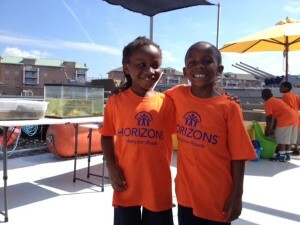 Sponsor the entire Horizons Swimming program for a summer. 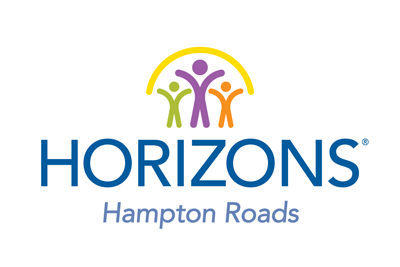 Horizons Hampton Roads is a registered nonprofit for solicitation in the Commonwealth of Virginia and participates in the Virginia Neighborhood Assistance Tax Credit Program (NAP); Tax ID # 54-1946180. Find more information at Guidestar. Gifts-in-Kind, or non-cash gifts, can be very helpful in meeting many of our program needs. Each summer, we need the basic classroom supplies, books, and backpacks, but we also need items that really help to differentiate the Horizons program. Such items include digital cameras, lego robotics kits, and supplies for STEM projects. We also feed each of our students breakfast, lunch, and a snack each day. Nutritional donations, such as healthy snacks, water, and sport drinks are very welcome. Please contact Director of Development, January.Serda@HorizonsHamptonRoads.org or dial (757) 412-0249 ext. 4 to find out how we can put your donation to good use. In-kind donations from businesses are eligible for Neighborhood Assistance Program tax credits. Gifts may be made in honor of or in memory of an individual. Opportunities are also available for named gifts or special memorials to honor a family member, friend, or loved one. Please contact Director of Development, January.Serda@HorizonsHamptonRoads.orgor dial (757) 412-0249 ext. 4 for more information. Planned giving provides an opportunity for donors to make provisions for the support of Horizons Hampton Roads through a deferred gift. Methods of planned giving may be tailored to suit your needs and giving may include trusts, life insurance, bequests, or retirement plan assets. Please contact Director of Development, January.Serda@HorizonsHamptonRoads.orgor dial (757) 412-0249 ext. 4 for more information.